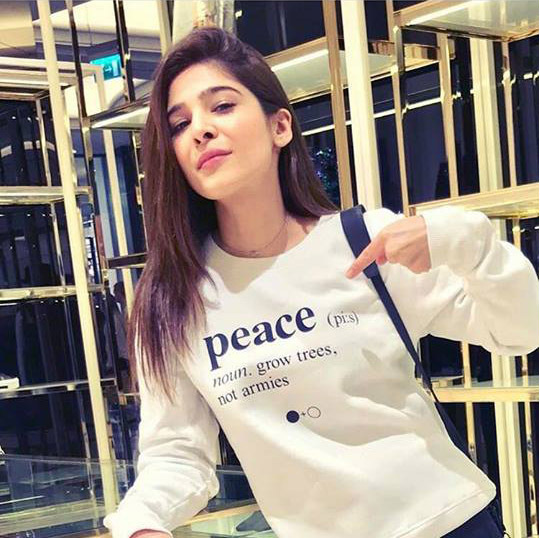 Ayesha Omar’s all about world peace. Absolutely love her statement t-shirt. 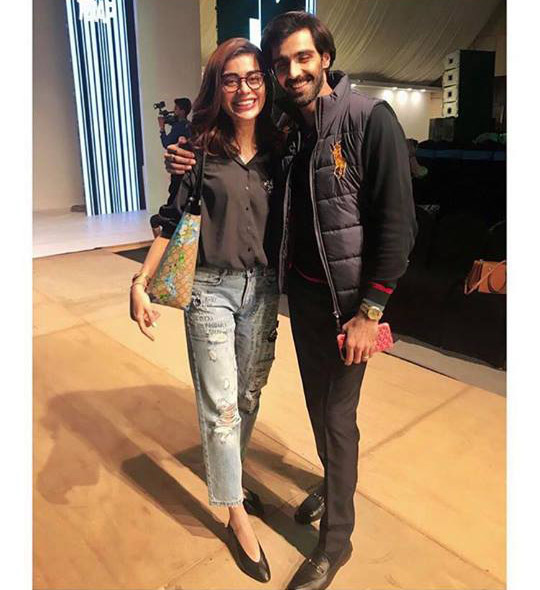 Sadaf Kanwal and Hasnain Lehri are definitely bestfriend goals. An all black look done right. 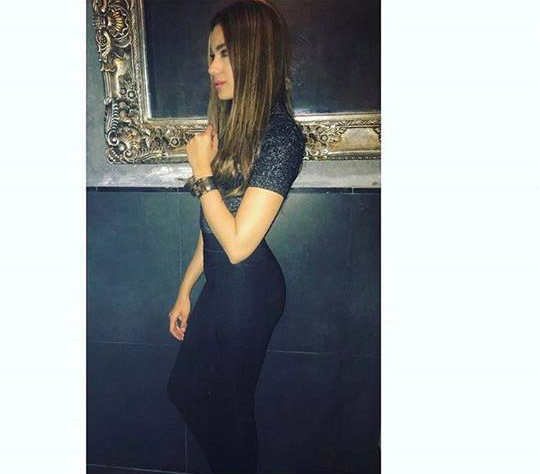 How hot does Alyzeh look in this picture? Shilpa takes it up a notch in a denim saari by Mayyur Girotra. Whose trying this trend for the upcoming wedding season? Totally adding Anoushay’s quirky heart-shaped sunglasses to our wish list. Beauty Fouzia Aman strikes a pose in a dazzling choker at Neemar Jewel’s launch in Karachi. 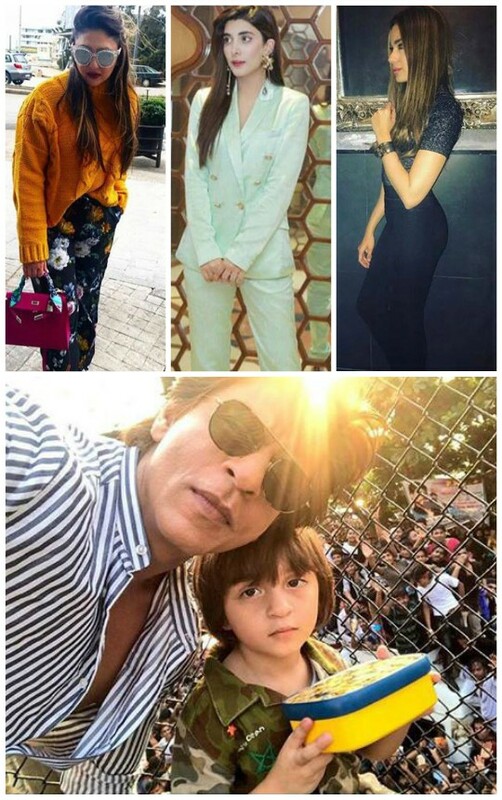 Mahira’s latest promotion looks for her upcoming movie Verna has made us fall in love with her even more. 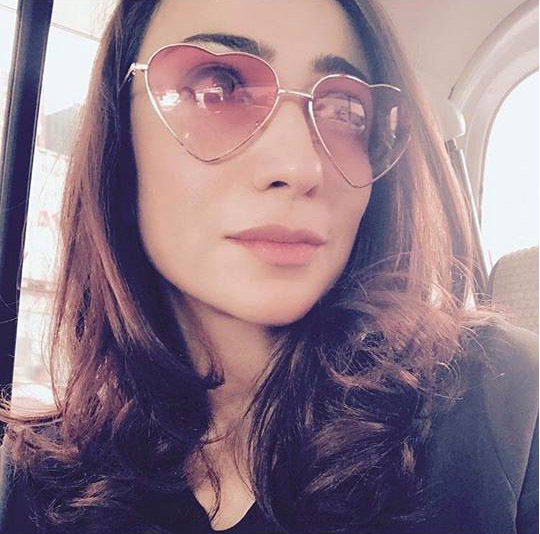 Looking simple yet elegant in Amna Chaudhry. Style Diva Sonam Kapoor soaking up some sun and sipping on coconut water in Bali. 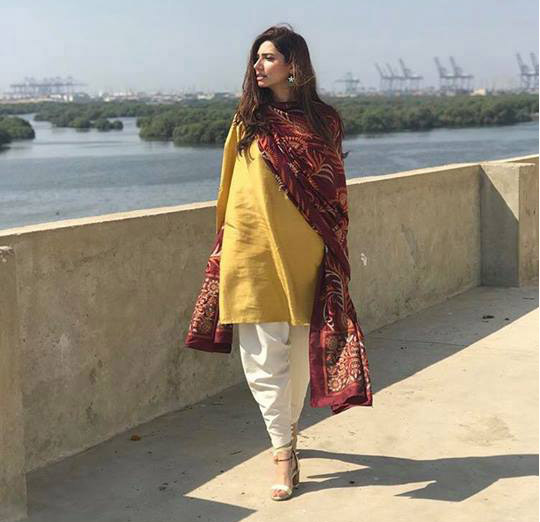 Urwa puts her best food forward in Divani’s mint pant suit. A perfect winter ensemble. 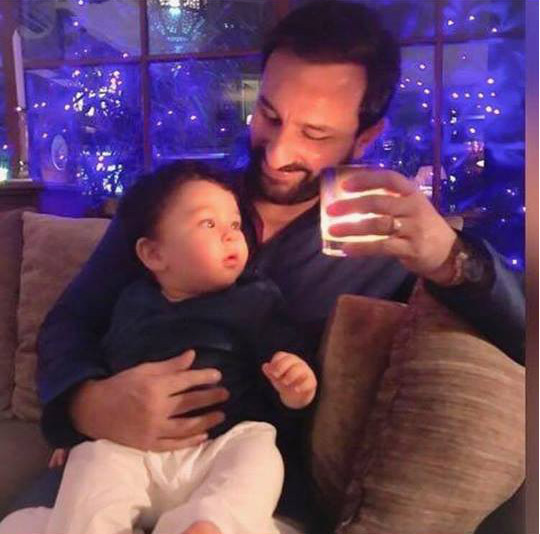 Kareena shares a super cute picture of Saif Ali Khan and baby Taimur. Cuteness overload! 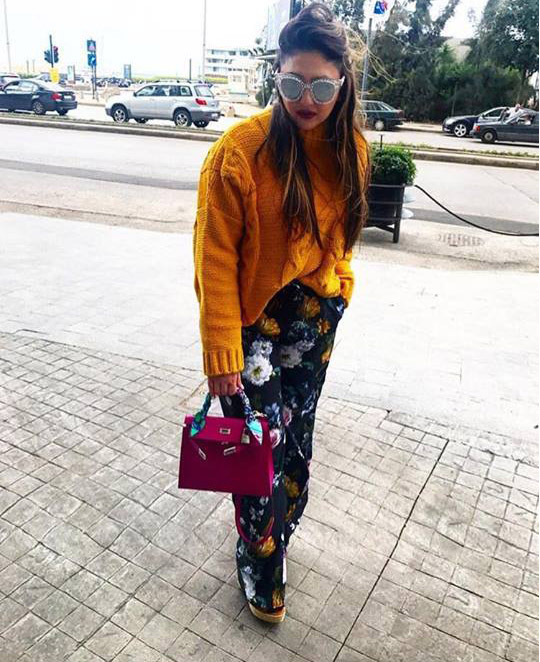 Amo B’s style always on point, spotted in Baku for Sana Safinaz’s upcoming Winter Collection. 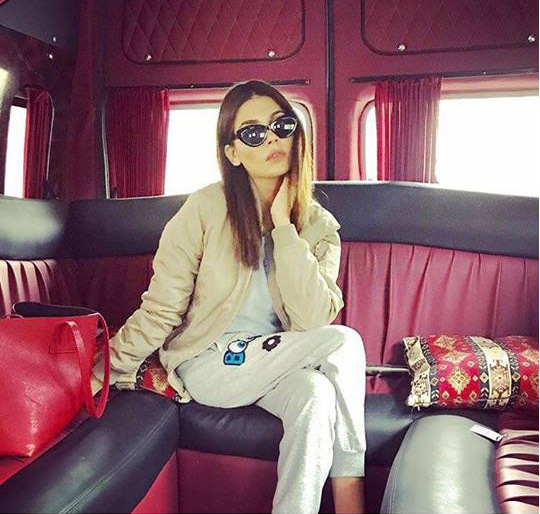 One of our favourite fashionistas Amna Tahir summer ready. We are totally crushing on her look from head to toe. 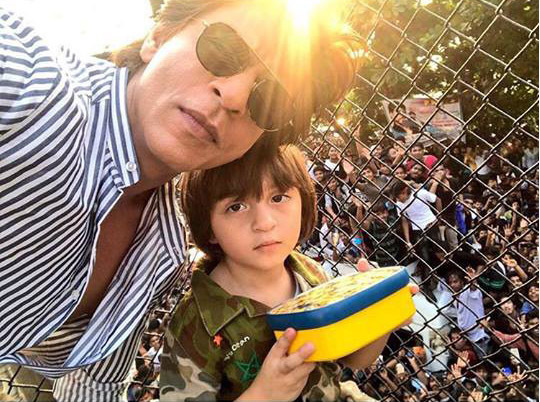 Bollywoo King, Shahrukh Khan shares a selfie with baby Abram on his birthday. Just look at that fan love! A mother’s love is everything. 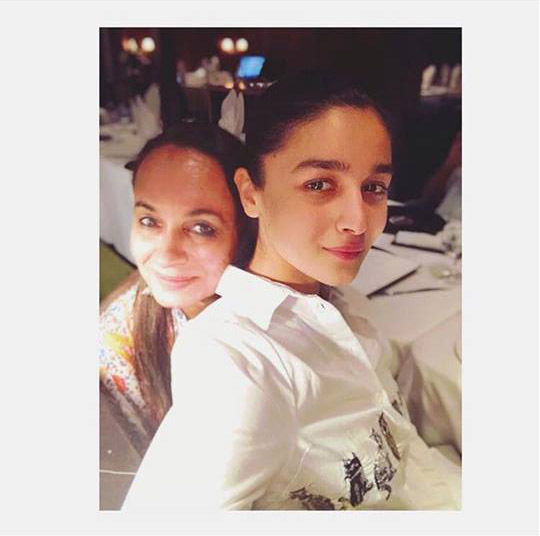 Alia shares an adorable picture with her mom. 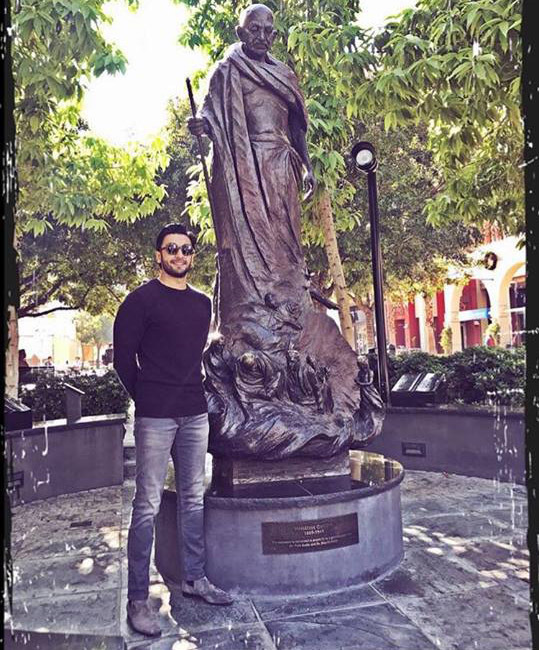 Heart-throb Ranveer Singh poses against Gandhi’s statue in Riverside,California. Ready, Set, Shoot! : Epoque X Suffuse Launch "Ciel Etoile"
Ready, Set, Shoot! : Crimson's Wedding Collection By Republic Womens Wear Catalog Reveal!